Dexterity, Flex, Loft, Length will change. The TaylorMade M1 rescue features a tour inspired shape with personalized trajectory control for increased performance from any lie. The two moveable weights allow golfers to adjust the ball flight for a neutral or fade bias and the loft sleeve allows for face angle, loft and lie preferences. The M1 rescue also has Speed Pocket Technology that protects ball speeds even on off-center hits. The M1 rescues come with a Fujikura Pro 80 shaft and have over 25 no upcharge custom options as well. Does this club come with the head cover and torque tool? New condition clubs will come with the headcover. Used ones will not. 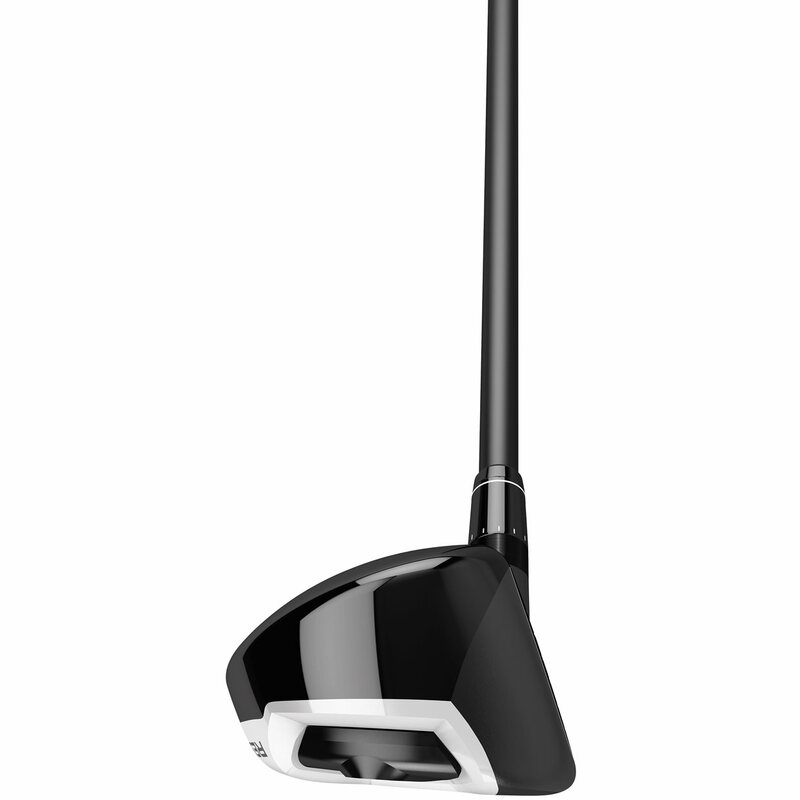 The adjustment tool now only comes with TaylorMade drivers and will not come with a new or used hybrid. How low can the loft be adjusted to? The loft can be adjusted down as much as 2 degrees. Tested basically every hybrid out on the market right now and was intrigued by the M1's fade/draw bias adjustability since I do tend to curve my hybrids left too much. 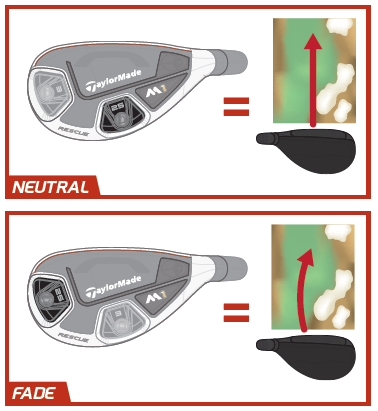 After a lot of testing, was surprised to find that the fade bias did what Taylormade claims it does (no offense). That extra bit of adjustability on top of the loft flexibility had me sold. I also love the clean sleek look of the hybrid. I love that it's not big and clunky like a mini fairway wood. Iam so impressed with the look and feel of my new M1 Driver & M13 Wood , they were in much better condition then expected .I plan to order the rest of my clubs from you later. thanks again Global Golf for your great service. 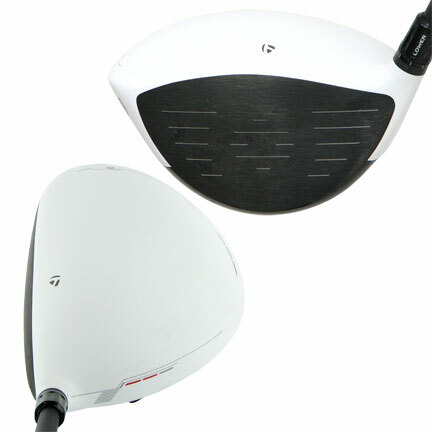 I can hardly weight for Christmas to try my new clubs. great job . the M1 Rescue is on the way. thank you too 'HONEY'. I've ordered almost my entire bag from global golf. My entire iron set (Taylormade RSi), Taylormade 56 & 60 wedges, M2 three wood, and now my M1 rescue. All of their clubs have been just as promised and usually in better condition than I'm expecting. Feels like an iron with penetrating flight but longer. Not a hybrid guy but this changed my mind! The TaylorMade M1 rescue hybrid is the product of spending numerous hours with athletes with the outcome being a club for the best players in the world. The M1 rescue has the looks of a classic and tour inspired shape. This shape allows the rescue to be playable from a variety of lies found on the golf course. 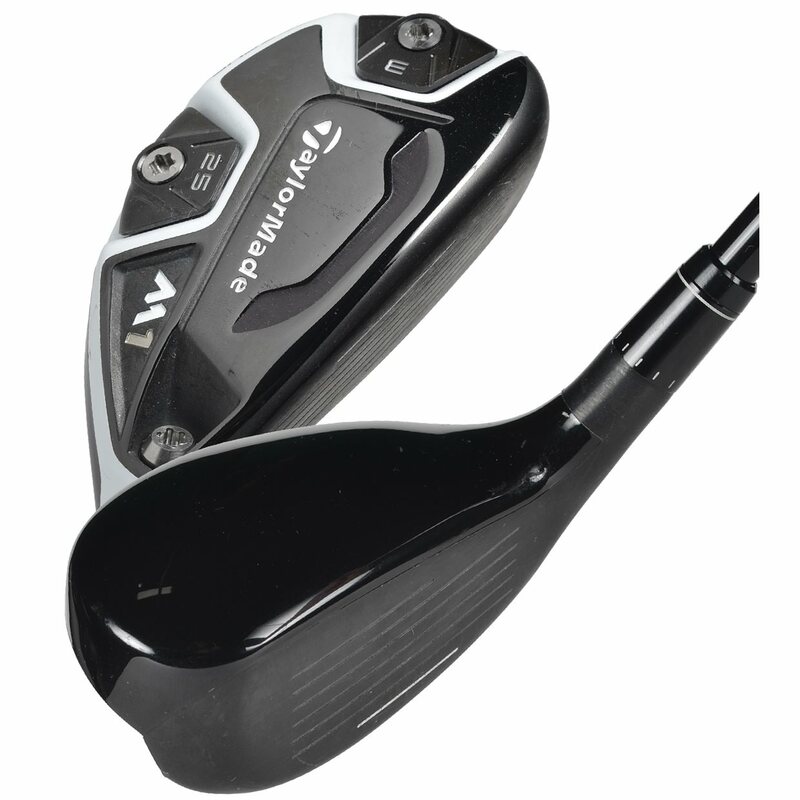 The TaylorMade M1 rescue features a speed pocket, a staple in TaylorMade golf clubs, to increase the sweet spot while also reducing side spin. It also features two moveable weights, one 3-gram, and one 25-gram. These weights can be set up in two different configurations to optimize shot shape and trajectory. Place the 3-gram weight in the toe and the 25-gram weight in the middle to create a neutral shot, or switch them to promote a fade. 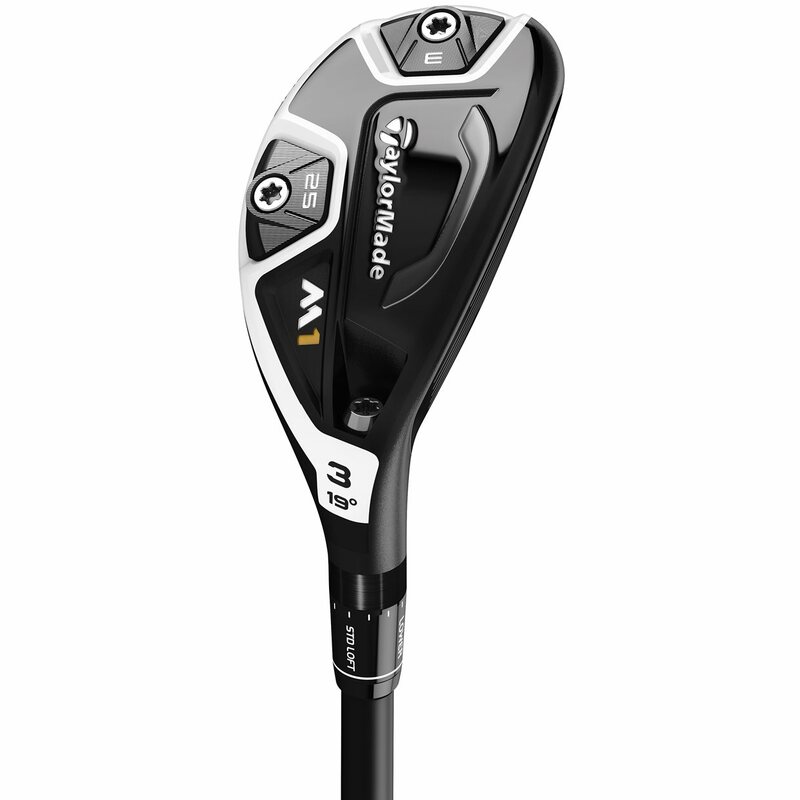 The Taylormade M1 rescue is available in 2 (17°), 3 (19°), 4 (21°), and 5 (24°) options. The left-handed rescue will be available in 3 and 4 models. It will also feature a three-degree loft sleeve, allowing adjustments up to 1.5° degrees to increase or decrease the loft. 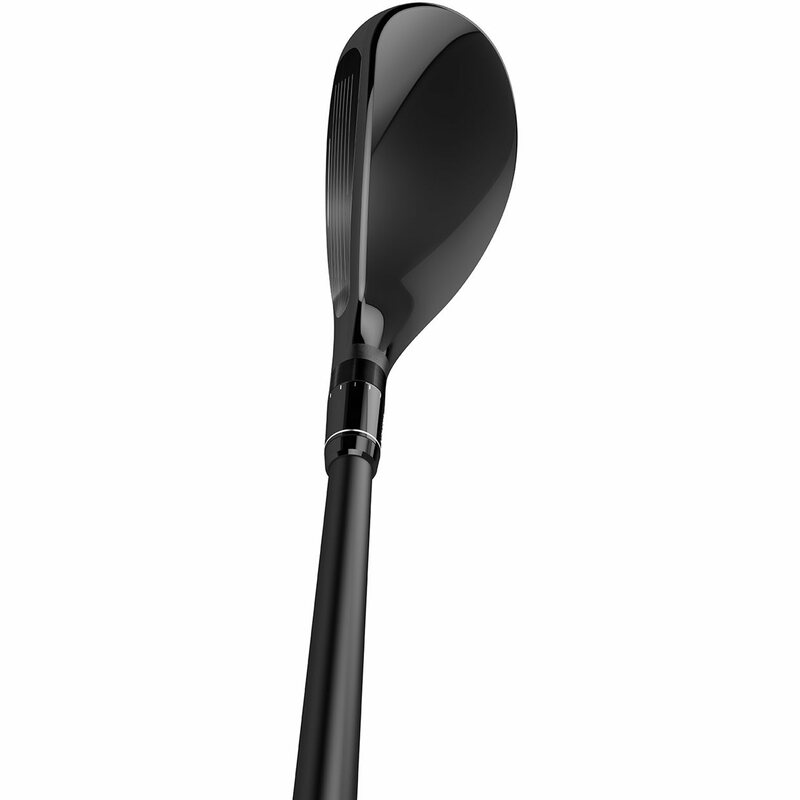 The M1 rescue will also feature the Fujikura Pro as the stock shaft, which aids in producing a higher launch.